ELEGANTE FUNDA CARCASA SOSTENIBLE CON VENTANILLA PARA MOVIL ACER LIQUID Z520. TACTO DE MADERA. COLOR DORADO. FUNDA INTERNA DE GEL TPU. 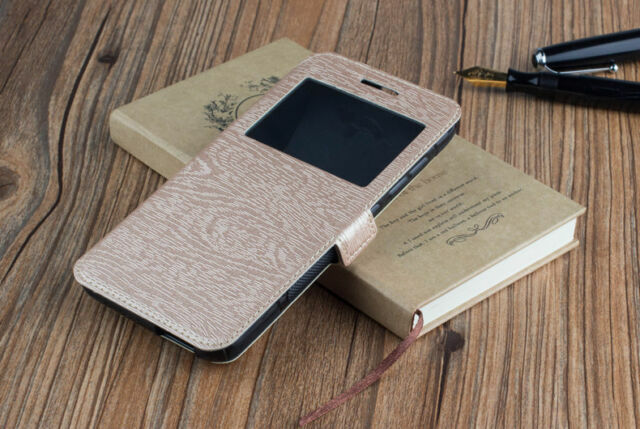 PROTEJA SU MOVIL DE GOLPES, ARAÑAZOS, CAÍDAS, ETC CON ESTA FUNDA ELEGANTE Y DE EXCELENTE CALIDAD.